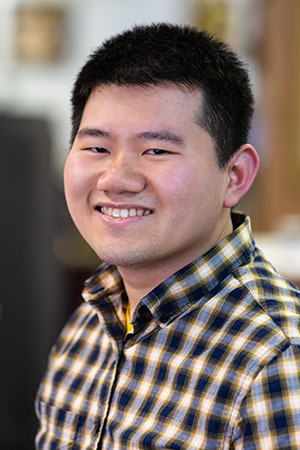 Einstein has a diverse knowledge in digital marketing, ranging from PPC, SEO, analytics and also was a full-stack developer prior to transitioning to marketing. 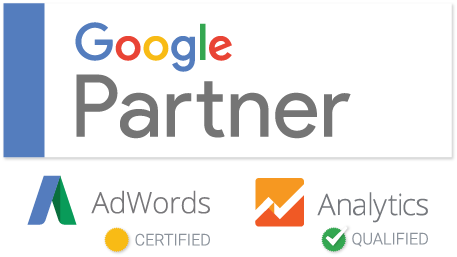 As a Google Ads Certified, specializing in Paid Search and Paid Social, he help sbusinesses with PPC account management, optimization, and strategy. Ready to Take Your Digital Marketing to the Next Level? Get Started with a Free 20-Minute Consultation.